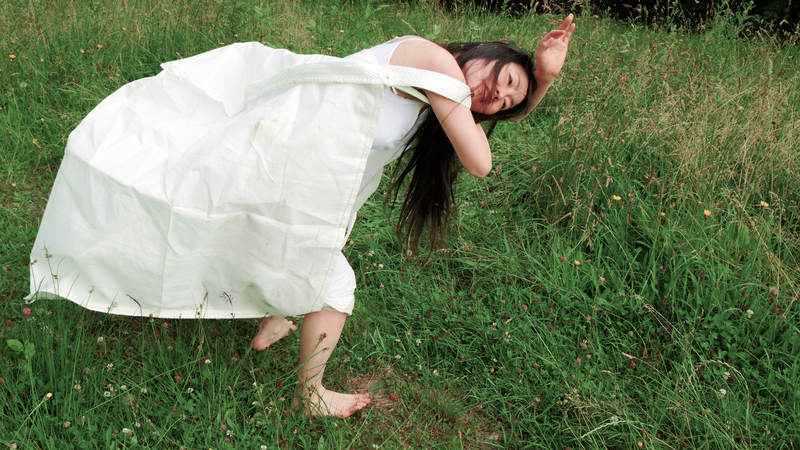 The workshop is about movement of becoming based on butoh practice and the choreographers’ personal research. Movement of becoming here means the movement towards dissolving into something else than oneself. Why do we want to become something else than usual self? And what is this fantasy of fixed and unchanging self while it’s constantly changing every instant like all the other things? Movement of becoming is not about representing nor interpreting something, but try to become the thing itself. It is a physical sensation rather than realizing an idea. Each weekend workshop focuses on one basic material in order to take time to prepare the body and mind to really experience the sensation and to go through different exercises in order to realize movement of becoming. The chapter one focuses on Flower. Becoming a flower. The second chapter is about Water.